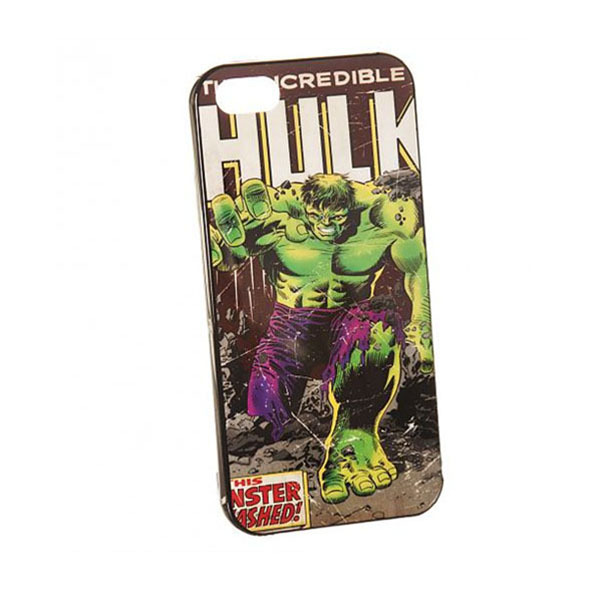 When the Incredible Hulk is protecting your iPhone, it's fair to say it is in safe hands! 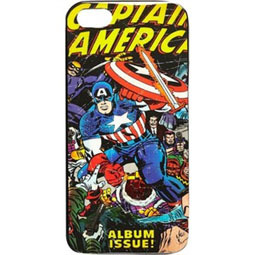 Check out our official Marvel Comics merchandise here at Gadget Inspector. 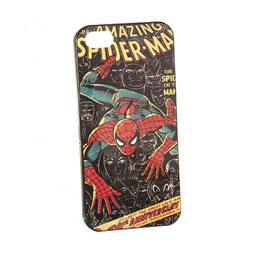 Are you one of those clumsy people who drop their phone reguarly? 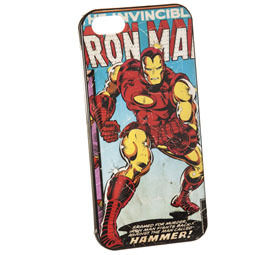 Or maybe you just love your IPhone 5 so much you don't want any harm coming to it? 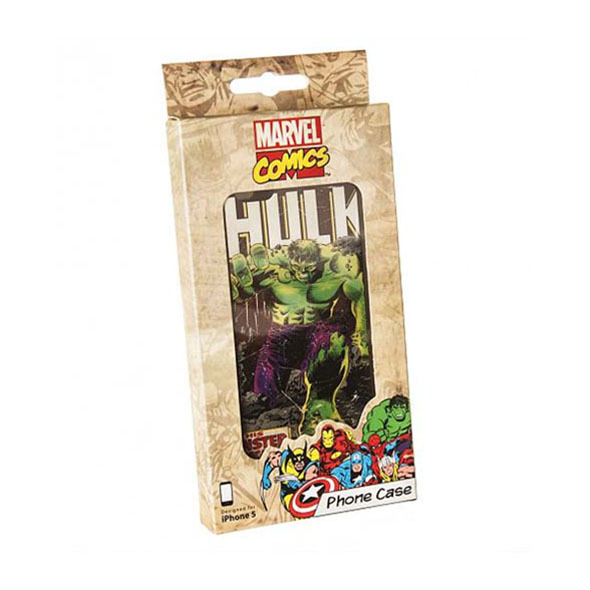 Much like the Hulk himself, your friends will turn green with envy when they see you flaunting this eye-catching, retro-styled phone case - they may even find themselves in an incredible jealous rage, but that really is their problem.